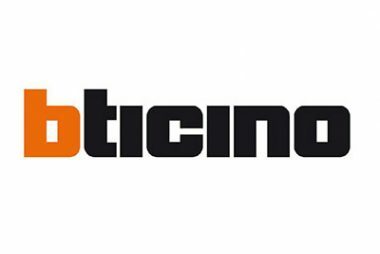 THE CMI SAFE COMPANY IS A PROUDLY AUSTRALIAN, FAMILY OWNED COMPANY. Industry pioneer, Eric Berry Snr established the CMI Safe Company in 1946 at Dolls Point, New South Wales. 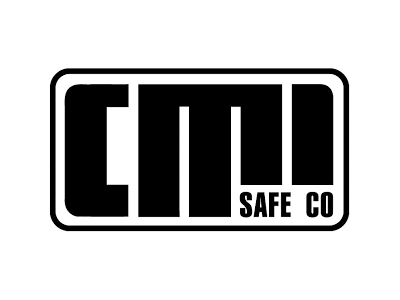 Seventy-one years on, the CMI Safe Company now operates from Carlton in the St George and South regions of Sydney. 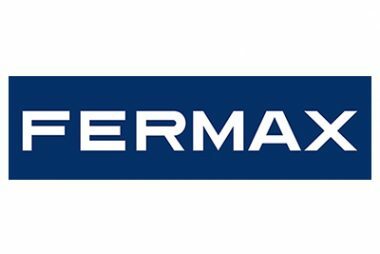 Today, the CMI Safe Company is operated by four of Mr Berry’s five sons, Eric, Ken, Noel, and Les, who actively manage and run the business on a day-to-day basis. 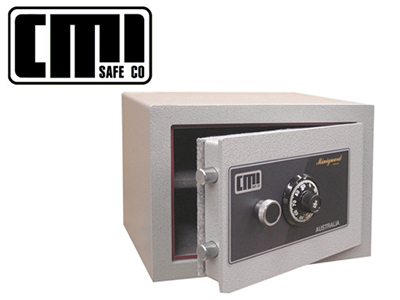 The CMI Safe Company continues to develop ongoing, working relationships with clients and we have become a major manufacturer of safes and allied security products for the Australian market. The CMI Safe Company is a trusted supplier to all State and Federal Governments and many of Australia’s leading national companies.